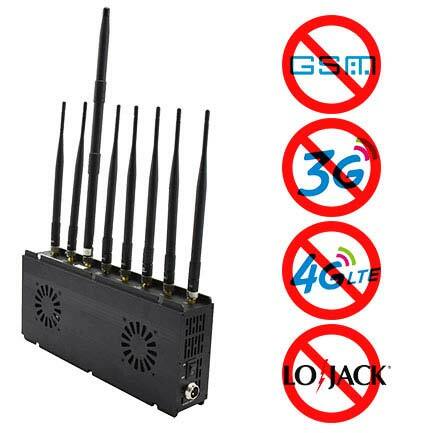 8 Bands Jammers can blocker all cellphone signals. 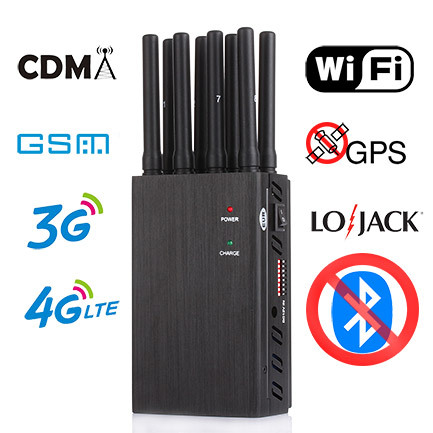 At the same time this cellphone jammers has a very wide range of interference. Apply to larger space place. Generally speaking, such interference devices are suitable for large venues or places with large space. For example, the auditorium, the large conference room, the library. In addition, education institutions, correctional institutions, government agencies will also purchase this equipment. 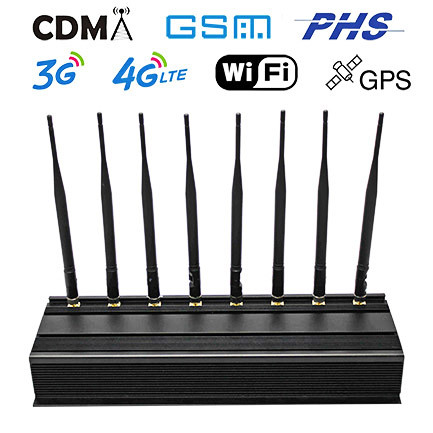 This kind of interference device has the characteristics of interference signal stability and is not easy to be affected by occlusion. Even if there are obstacles in the middle, they can play a good role. Normally, this kind of equipment also has the function that output power can adjust, can adjust interference range according to oneself need.